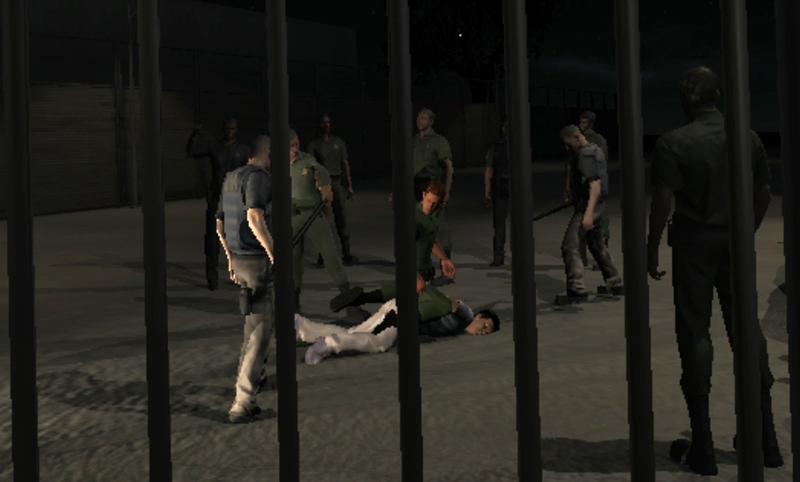 Use of Force depicts the fatal 2010 beating, by U.S. Border Patrol officers, of Anastasio Hernandez Rojas, a Mexican national who had lived in San Diego for 25 years. Hernandez Rojas was detained when he crossed the border back into the U.S. after having been deported. 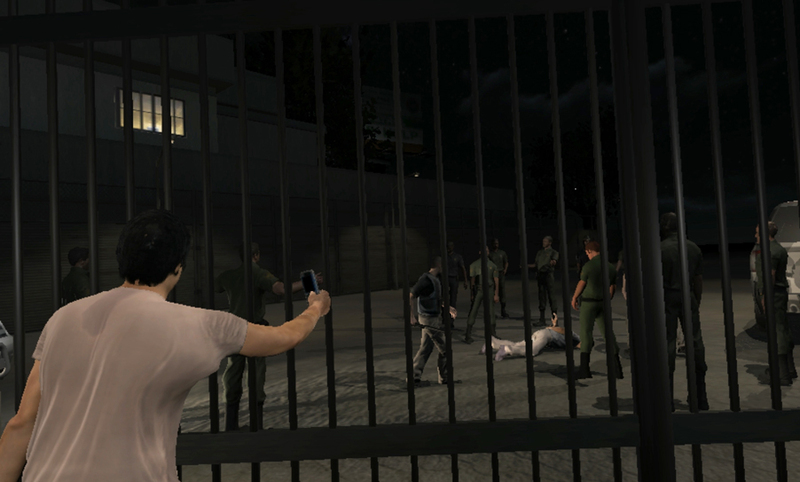 The experience is based on cell phone footage captured by two witnesses at the scene; Emblematic inserted one of those witnesses into the piece, conducting body and facial scans so that her movements could be accurately reconstructed. 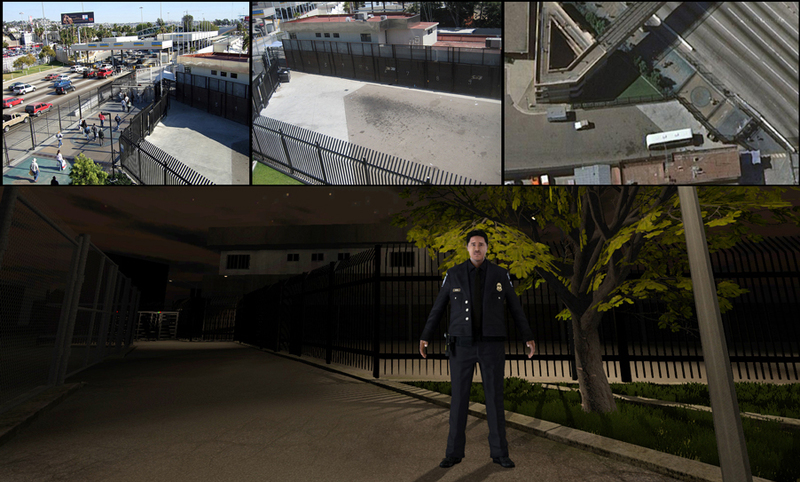 An interactive element allowed users to record sixty seconds’ worth of footage on a simulated smartphone. 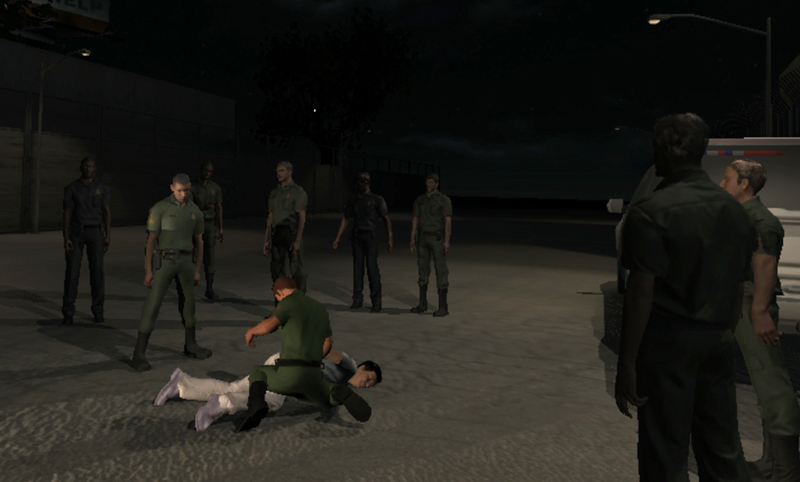 Use of Force premiered at Tribeca in 2014 and won an Impact Award at the Indiecade Festival that year. It was funded by the AP Google Fund and the TFI New Media Fund.